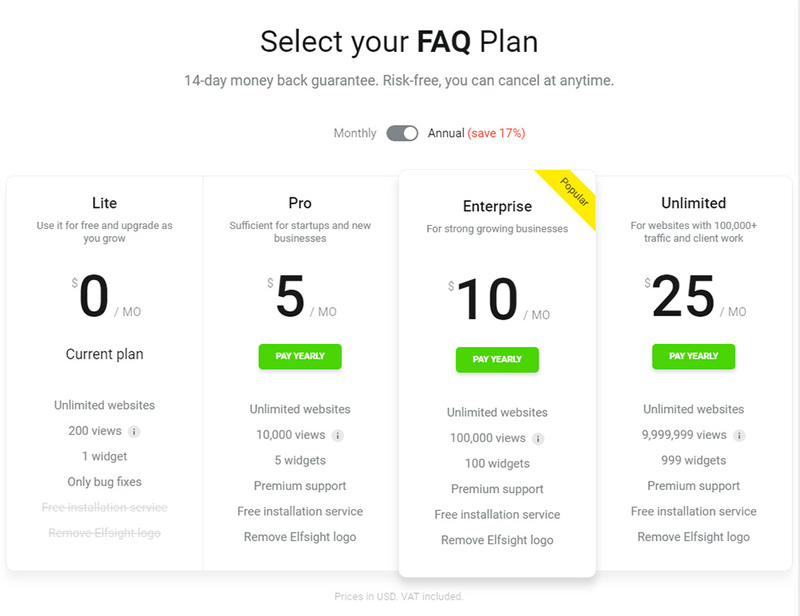 Anticipate doubts of your clients using FAQ widget by Elfsight. Check an extensive instruction on installation and tuning of the widget for your own site. BONUS: Design a unique FAQ here! Demonstrate answers to the essential questions of your visitors about your offers or services. Grow client trust, and as a result, incomes of your site. 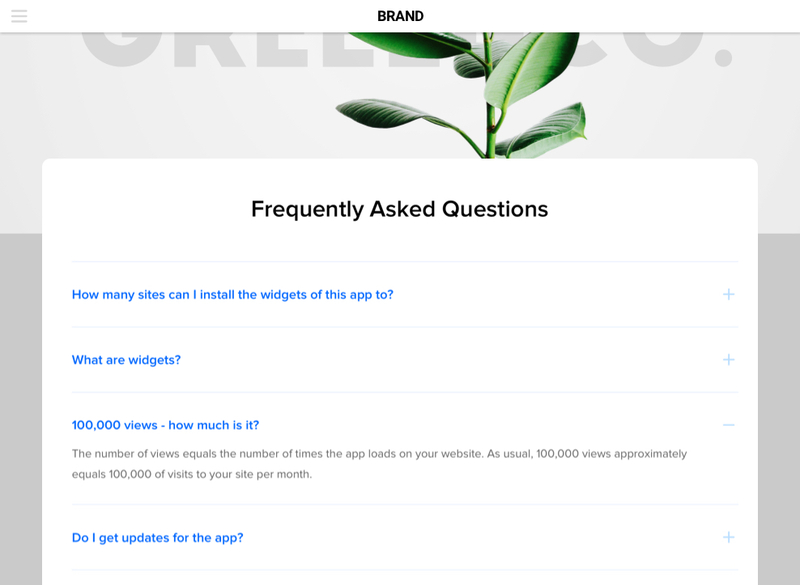 Details about the app can be seen on the FAQ basic page at BigCommerce. Don’t waste days on developing, you can insert a widget on your own just in 2 minutes. In order to install your widget, visit demo page and adjust the parameters in accordance with your needs. You can choose a charge-free plan as well as one of chargeable plans, including premium. Get a code, which will come up in the pop-up window, to paste it into your site. Go to «Web Pages», to choose the needed page. Turn the page into HTML mode and copy-paste the code from Elfsight Apps. Save the changes. You have successfully finished installation of the FAQ. After you have installed Accordion FAQ widget, you may decide to alternate some of the settings or add content? Log in an individual page at Elfsight Apps, open the necessary widget and edit any settings. All edits will be automatically added to your widget on the website. Cloud service, which allows fast access to a diverse assortment of apps for your website. These apps will help you to improve your website fast and easy by your own efforts. You don’t need to be a developer or to find one to use them, these apps are intuitive and don’t require coding. 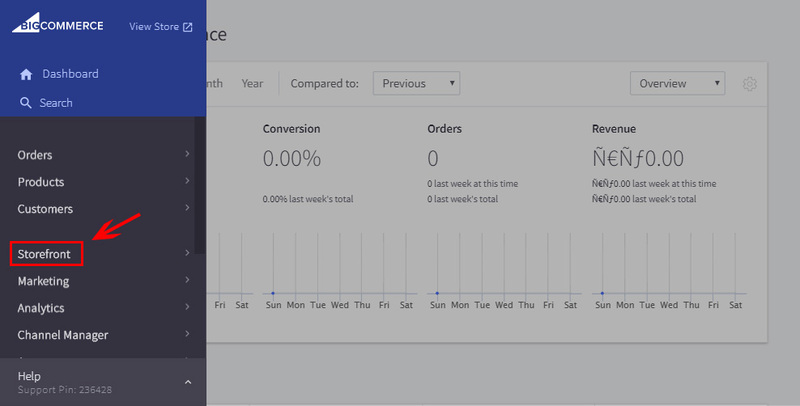 Try out your own Accrotdion FAQ for BigCommerce right here! Free design panel for fast creation of apps.